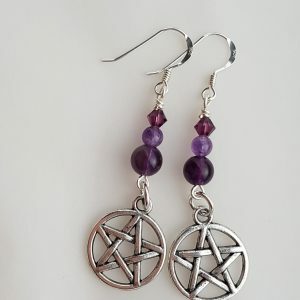 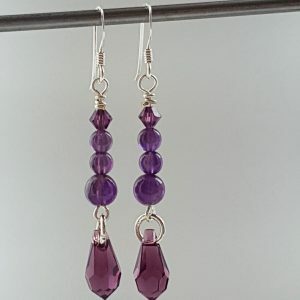 All earrings are made to order, unless otherwise stated. 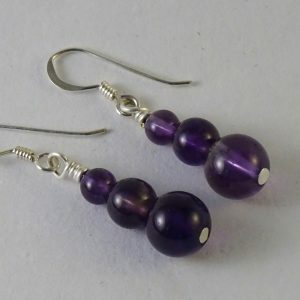 In which case the words ‘one off’ will be given in the description. 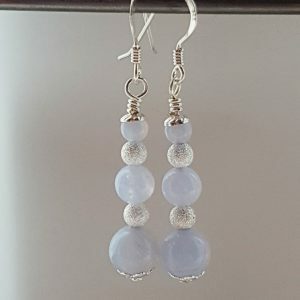 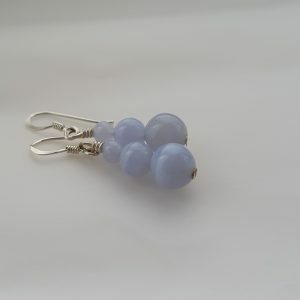 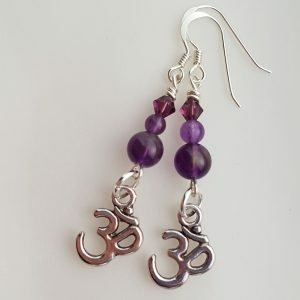 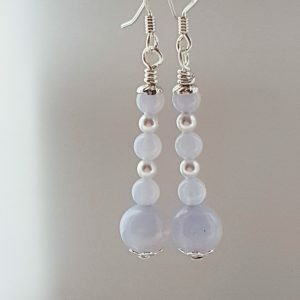 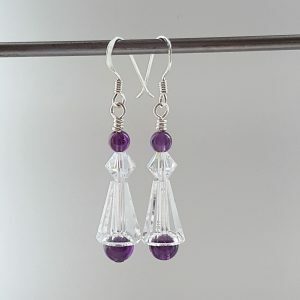 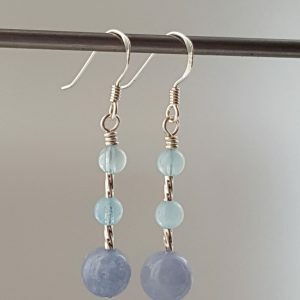 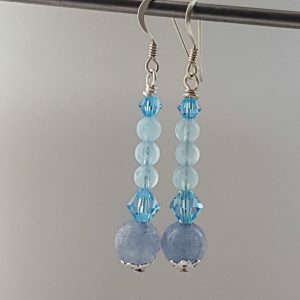 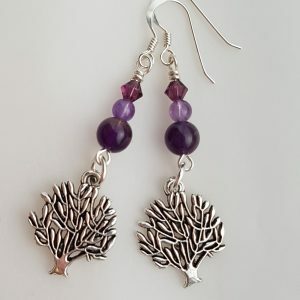 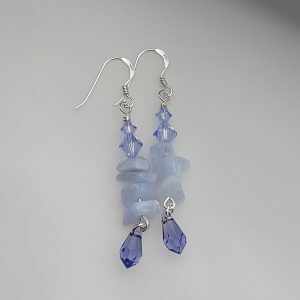 I use semi-precious stones, Swarovski crystals and Sterling Silver ear wires. 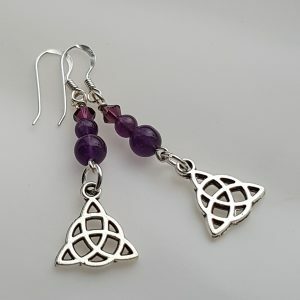 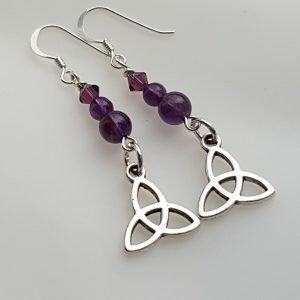 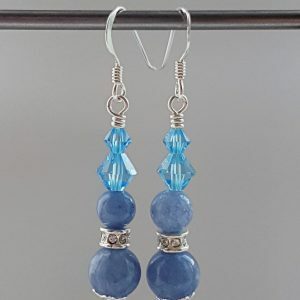 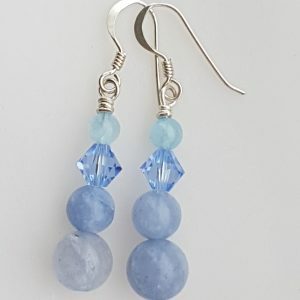 If there is a style of earrings you like and want them in a different stone email me your request.